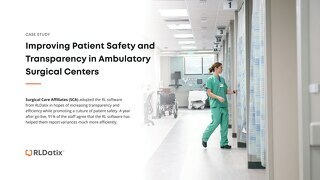 Surgical Care Affiliates made the decision to move to RL6 to improve the efficiency of their event tracking, trending and reporting. 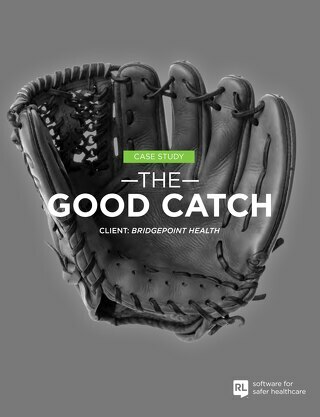 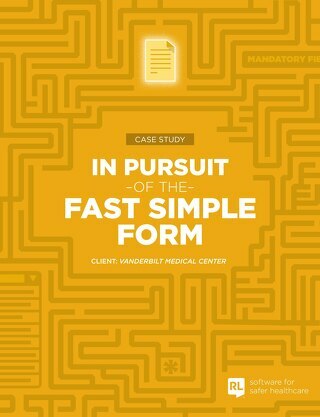 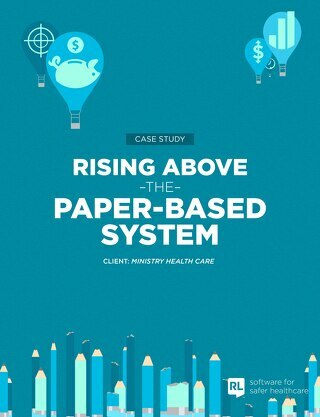 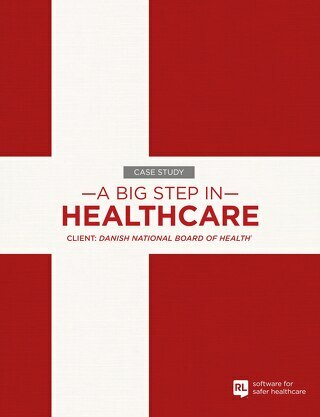 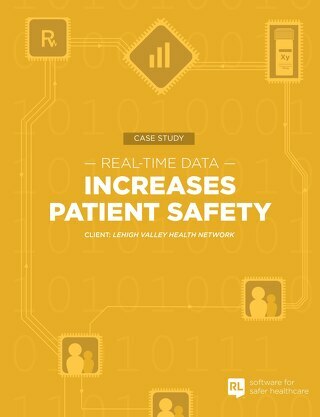 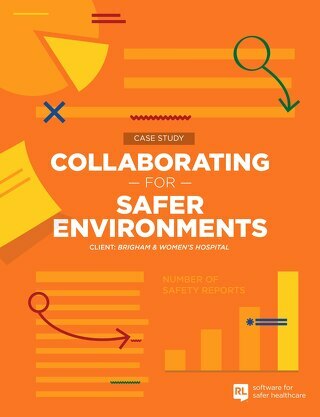 Read how they significantly improved patient safety. 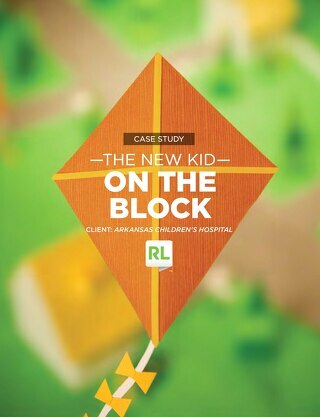 See hows Novant Health reduces claim lag, improve data integrity and promote additional cost savings for organizations by pairing RL's Claims software with Risk and Feedback. 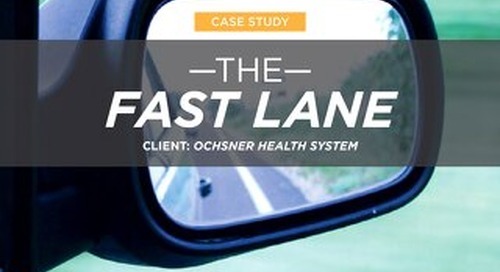 At Ochsner Health System, located in Southeast Louisiana, infection preventionits carry out a substantial breadth of responsibilities to meet and exceed these changing expectations in healthcare. 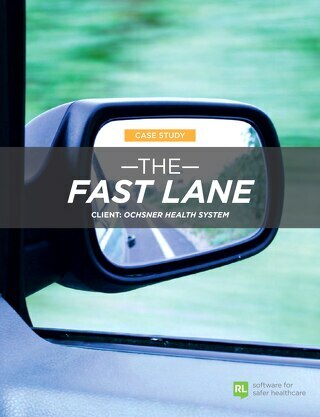 Jessica Behrhorst, Olivia Sweetnam, Dr. Kathy Baumgarten, and Dr. Richard Guthrie of Ochsner Health System shares with us the importance of being proactive in terms of prevention. 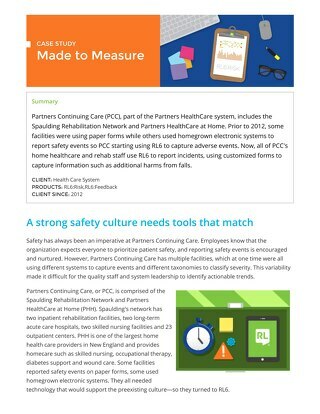 Park Nicollet Health Services places great value in having a positive culture to augment its patient safety. 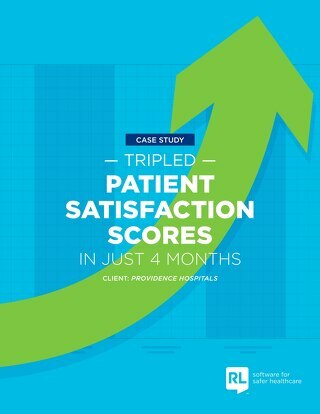 See how the organization achieved it! 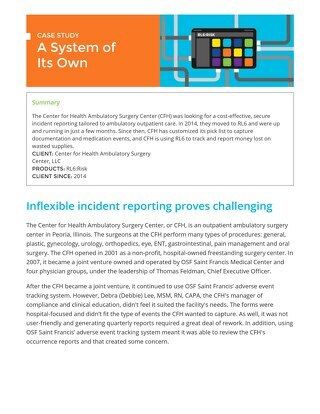 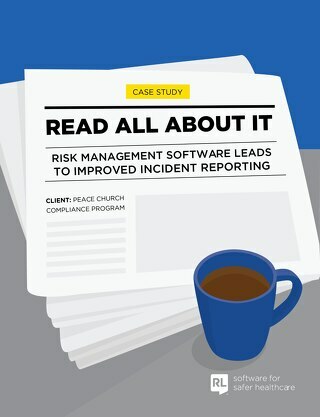 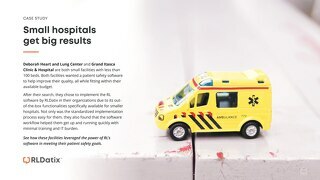 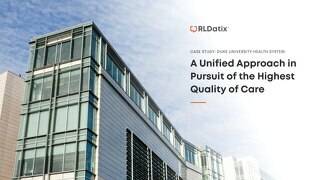 Learn how two small sized clinical facilities leveraged the RL software to take their incident reporting process to the next level.